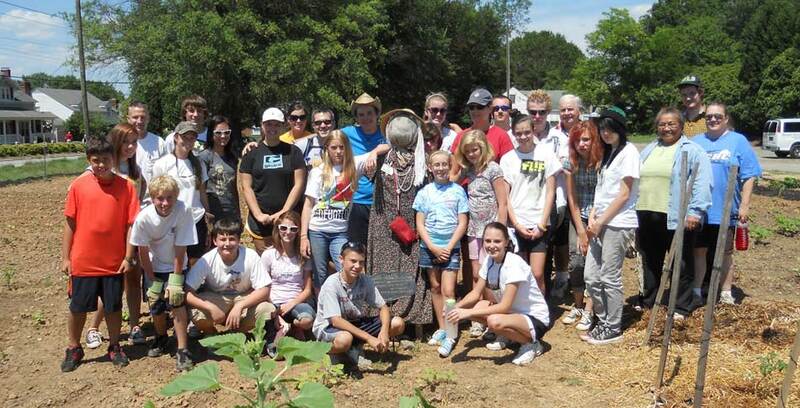 We are a communal garden sponsored by Main Street United Methodist Church. 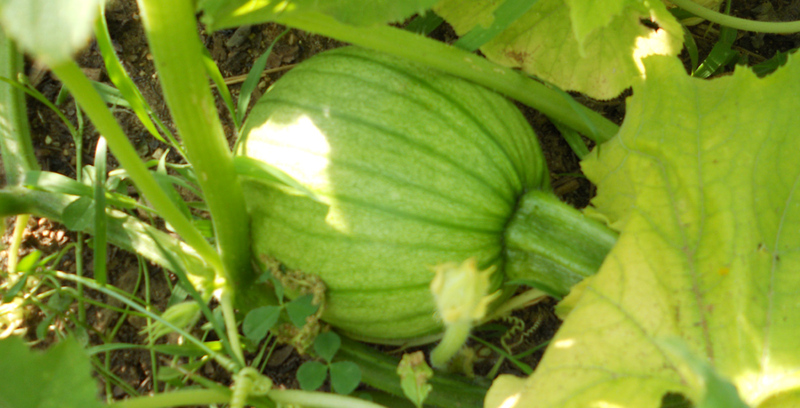 We grow and share food with hungry folks! 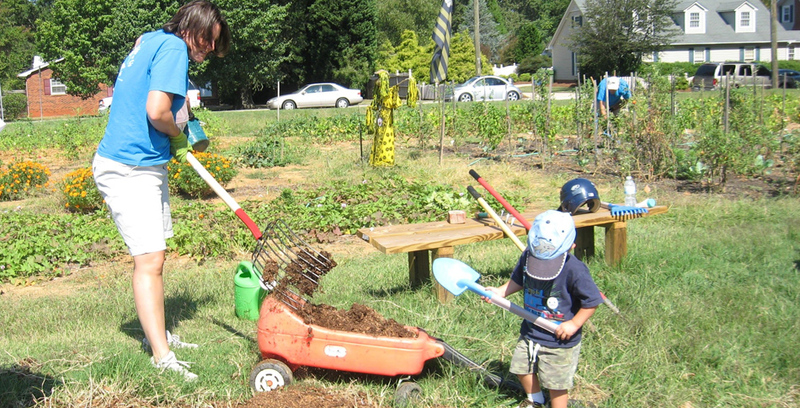 Gardeners work together in the garden on workdays, or at convenient times for individual gardeners. Check the bulletin board for a chore list. 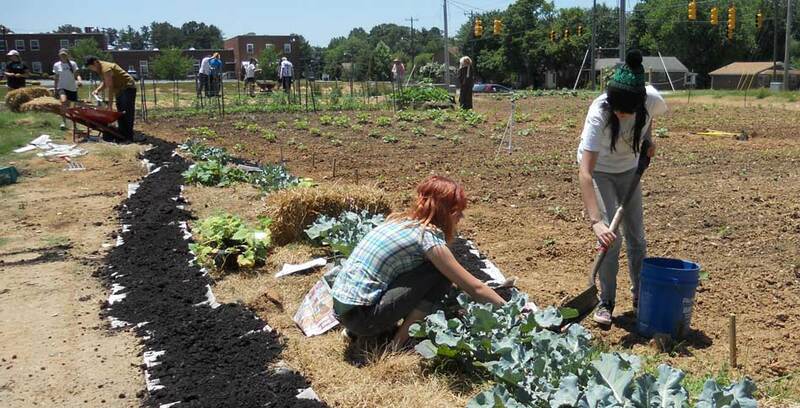 The harvested produce is shared with gardeners, shut ins, and the hungry in Kernersville. The garden is open for membership to all. 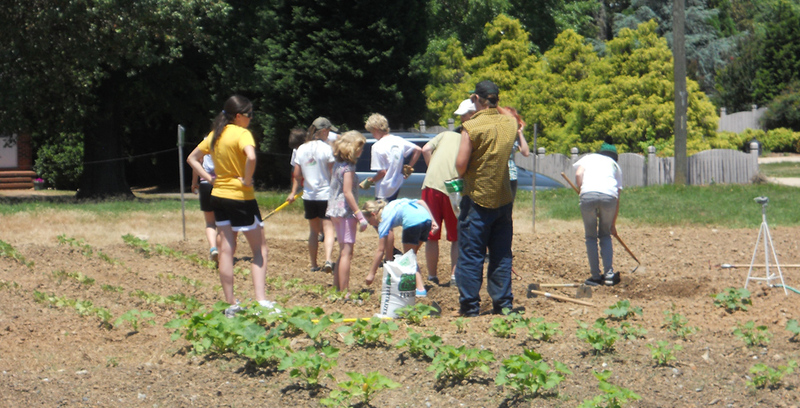 Orientations to the garden are held each Saturday morning during regular workdays. (Inclement weather cancels workdays). 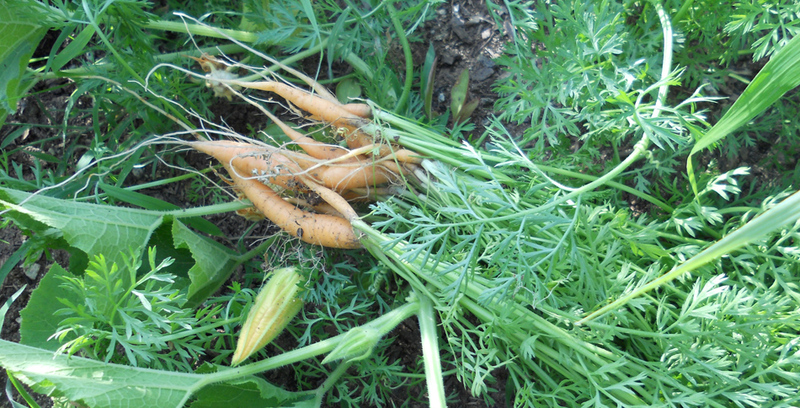 We use organic practices such as composting, cover cropping, IPM, and growing plants to attract beneficial insects. This season we plan to use soaker hoses, rather than over head sprinklers for watering our plants. Workdays are scheduled on Saturday mornings 9-11 am, Wednesday evenings 6:00-8:00pm. Announcements are posted on our facebook page, through email, and on the church website.